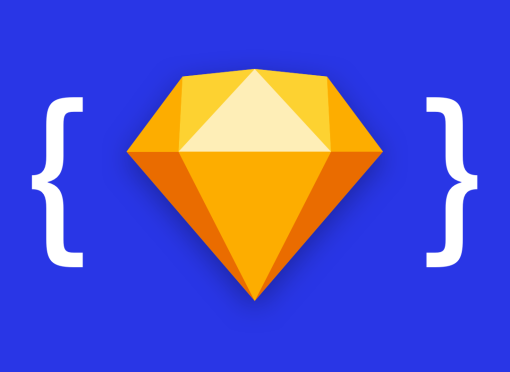 Newsletters > Issue #9: 😁 How Sketch 43 Will Change the Way We Work and Think! 😁 How Sketch 43 Will Change the Way We Work and Think! 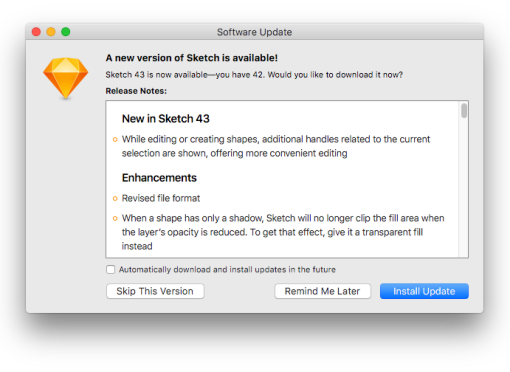 Andree @blended.io explains how Sketch 43 will allow us to go from Sketch files, straight to implementation – skipping past frameworks such as Bootstrap or Zurb Foundation. According to Yaron Tamuz, with Sketch 43, we are witnessing the holy grail of ‘design to code’ becoming right in front of us. Anima App debunk some of the myths around Sketch 43’s new file format, letting us know exactly what to expect.  Dylan Field, CEO at Figma, does an AMA on Designer News about Figma’s new pricing model. 2. 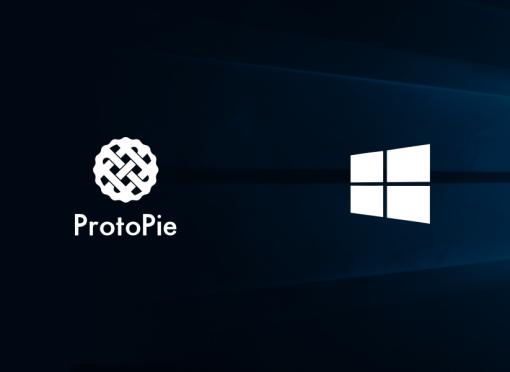 ProtoPie Bring Prototyping to Windows! 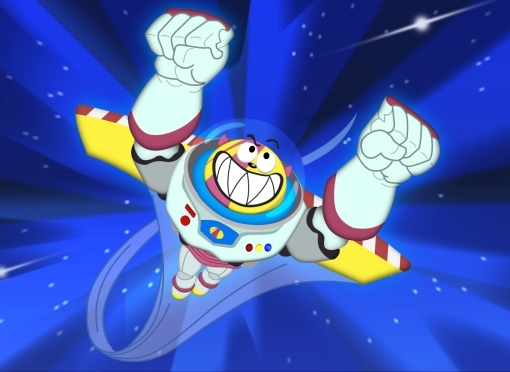 After AnimaApp’s joke about prototyping on Windows, ProtoPie have actually gone and done it for real with their tool! If you’ve not come across Gravit Designer, it’s a free vector design tool, and in this post, they tell us what’s next on the roadmap. Renee spent two weekends taking apart Spotify’s design, understanding how it works, and trying to improve their user experience. 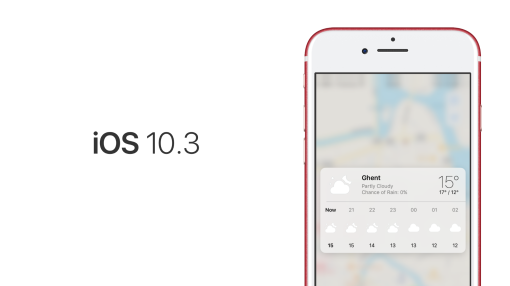 NIELS explains how the changes for Apples 10.3 iOS update weren’t yet visible to people, as they rely on designers and developers to take advantage of these new features. 3. VR Sketch Sheets: How to sketch ideas in 2D for something that’s 3D? This week, Saara Kamppari spent time iterating on some VR concept sketching sheets to find the best way to prototype for VR in 2D. Templates available too! “As a UX or UI, designer, how do I know when and where to implement motion to support usability?” Issara Willenskomer explains all! 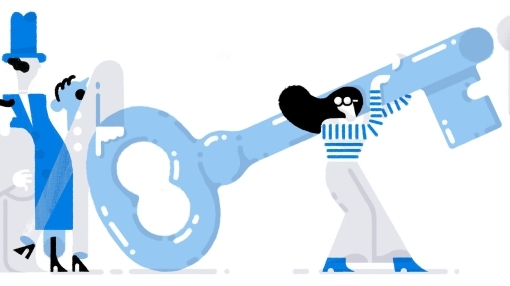 Ed Chao uses his lessons from influencing a redesign at Dropbox to teach us how we can convince leaders to commit to a giant project that isn’t even on the roadmap. 3. I Wrote a Programming Language. Here’s How You Can, Too. 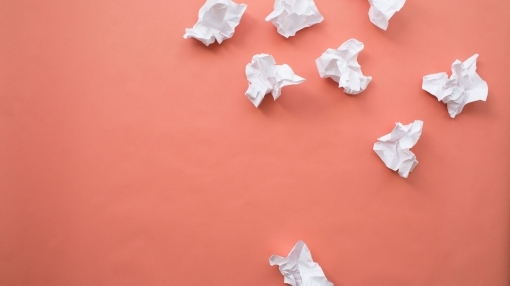 With zero lessons on language creation, a bit of reading, and disregarding much advice he was given, William W Wold shows us how he made a new working language. 👍 That’s about it for issue 9, well apart from Dribbble acquiring Crew…stay tuned for issue 10 next week!